Speedy as they are, moving at about 6 kilometers a second (3.7 miles a second), the US hypersonic aircraft are still not fast enough to avoid the eagle eyes of Russia’s missile attack warning system. 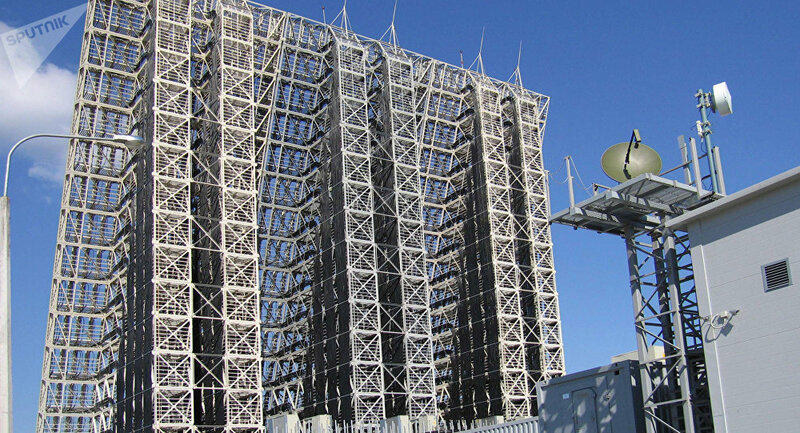 The all-new Voronezh-class radar stations are able to spot and track America’s hypersonic aircraft designed to bypass Russia’s missile warning system. Until very recently the trajectories of these “fast runners” were impossible to register, much less to track. Right now the Pentagon is developing several hypersonic vehicles as part of the DARPA Falcon Project. 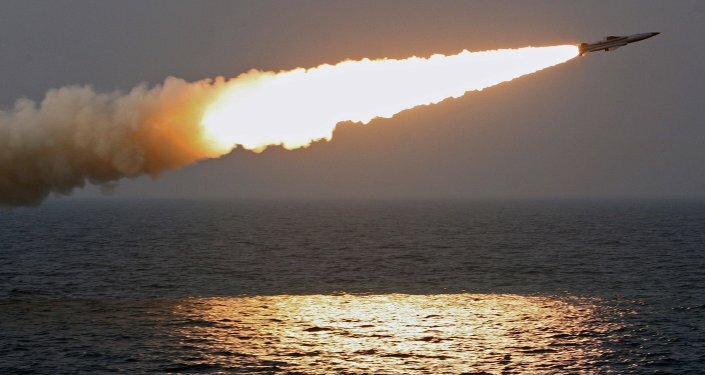 The Advanced Hypersonic Weapon (AHW), which accelerated to about 6 kilometers a second during flight tests in 2015 and 2016, is in the final stages of development now. "A US hypersonic glider is carried by a rocket booster into outer space. It then separates from the launch vehicle, speeds up, levels out and glides about 100 miles above the sea level. It maneuvers its way to the target and then swoops down, unseen by radars on the ground, designed to spot higher-flying ICBMs,” Dmitry Kornev, editor-in-chief of Militaryrussia Online, told Izvestia. 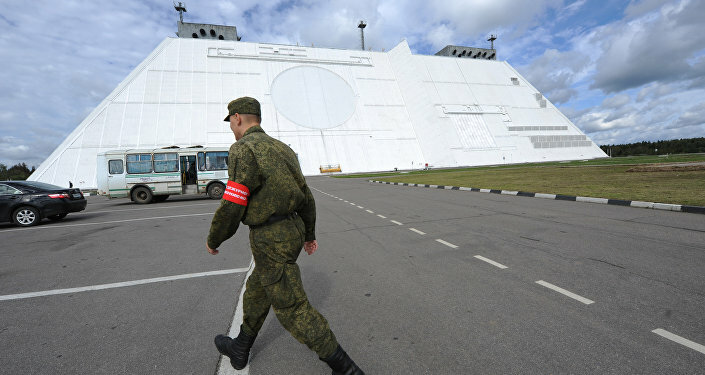 Russia’s Voronezh phased array early warning radars, working in the centimeter and decimeter range, are able to spot targets up to 4,000 kilometers (almost 2,500 miles) away and at altitudes of up to 8,000 kilometers (almost 5,000 miles). “Our Voronezh radars are able to ‘see’ any present and future means of aerospace attack thousands of kilometers away,” Dmitry Stupin, deputy chief designer at Radio-Technical and Information Systems Concern, said in an interview with Izvestia. He also mentioned the Voronezh radar stations’ impressive modernization potential to ensure 100-percent security of the country’s airspace. A Voronezh radar station is a fairly miniature facility consisting of a sail-shaped antenna array and several containers with electronics. It takes just 18 months to build, is manned by a crew of 15 and costs around 1.5 billion rubles ($26.4 million) to build. Voronezh-class radar stations are currently deployed along the entire length of the Russian border. The one in Irkutsk keeps an eye on the airspace stretching from China to the West Coast of the United States. The one in Kaliningrad region covers the area from Britain to the US East Coast and the one in Krasnodar region is capable of registering missile launches in the Middle East, Southern Europe, the Arabian Peninsula and North Africa. Voronezh radars now being built in Krasnoyarsk and Orenburg regions and near Murmansk will effectively protect Russia against possible missile strikes from the southeast and the Arctic.